Sand Creek Mercantile is a place with lots of unique, one of a kind items that might need to be in a special place in your home. 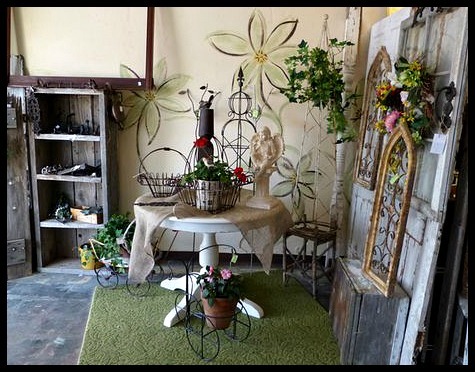 They have vintage home & garden decor, old wood boxes, distressed painted furniture, antiques, and just really cool vintage and re-purposed stuff. Come in and see if they have just what you've been searching for. Open Tuesday thru Friday 11:30 a.m. to 5:30 p.m. Some Saturdays from 1:00 to 5:00 p.m.